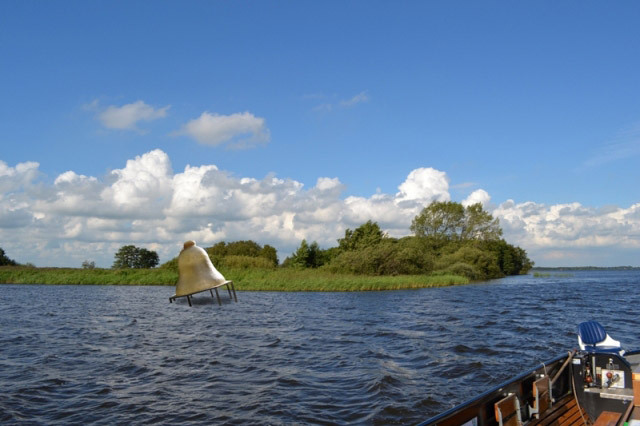 Andreas Hetfeld was one of three artists commissioned by the Dutch province of Overijssel to design a permanent artwork in the Weerribben that refers to the "drowned" village of Beulake. The village disappeared completely in the 18th century when north-westerly storms breached the levee. Andreas' design finally ended up in second place and was not realized.